Theatre in the Upstate has spread as quickly as an infectious flash mob over the past two decades, but finding timeless theatrical pieces of history on SC stages is still a rare treat. Hoping to offer a rich and fuller exploration of theatre’s vibrant origins, Furman’s Commedia dell’ Arte production of The Servant of Two Masters is seeking to remind Greenville just how great the classics can be. 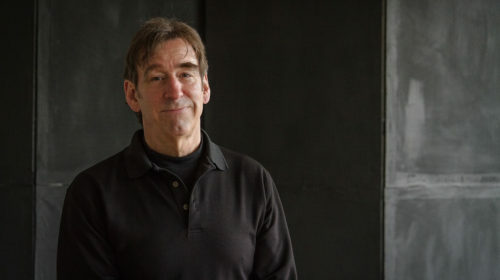 “Commedia dell’ Arte is a very wide and strong base of the family tree we call modern theatre,” says director Doug Berky, who is both an internationally renowned producer of the Commedia dell’ Arte form, as well as a Furman alum. For those unfamiliar with the form, Commedia dell’ Arte originated in 16th century Italy, and is most famous for its larger than life masks, physical comedy, and stock characters. And while some see the form as a more historical fixture from the archives of theatre, Berky’s productions remind audiences that the influences of Commedia dell’ Arte can be found in most modern works today. Furman’s production of “The Servant of Two Masters” shows the origin of comedic staples such as mistaken identity, romantic shenanigans, and larger than life characters. You can see Furman’s production of “The Servant of Two Masters” at The Furman Playhouse from Dec. 4th through December 8th at 8pm, and on December 9th at 3pm. 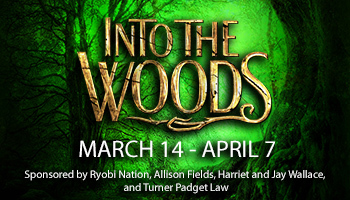 Tickets are available through the Furman Theatre Box Office at 864-294-2125, or online by CLICKING HERE.